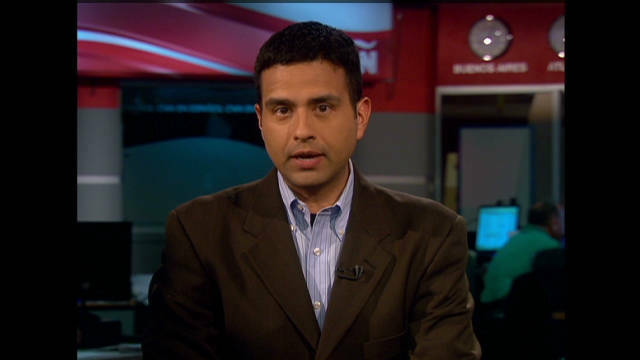 CNN’s senior Latin American affairs editor Rafael Romo has been named the weekend anchor of CNN en Español’s Mirador Mundial. The program covers both world news and business news. Romo has been with the network since 2009. Fluent in both English and Spanish, he has reported in both languages throughout his career. Romo begins his new role the first weekend of July, the network announced.